First yes I finally updated Starts With Goodbye and Casualties of Desire aka the Soap of fanfiction.net lol. Right now I'm working on a update for Homecoming and Prodigal. Hello people! So this is just a general message that as you know my due date is drawing close and I'm not sure how the updating is going to go when the baby first gets here, Alexander Nicholas will be my first priority. I may put a story or two on hiatus at that point, I don't know yet, I will keep the blog up to date though. Please don't hate me for this! 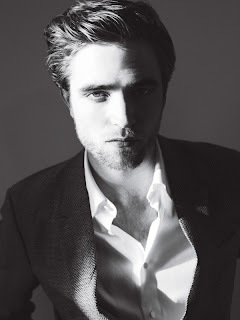 And for those who haven't seen it a Rob Details Mag outtake YUMMMMMMM!!! !